Serving Milwaukee and surrounding areas for over 35 years. 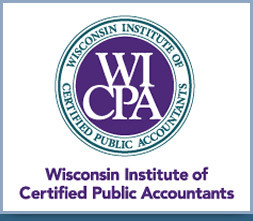 Bruce Michael Redlin, CPA, LLC is a Milwaukee accounting firm that provides accounting, certified audits, tax, and financial management services. Our certified public accounting (CPA) services allow you to focus on building your business. Our job is to keep up with tax law changes throughout the year to make sure our clients take advantage of ALL tax incentives. 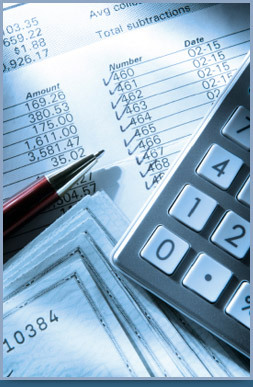 Our local and family owned Milwaukee accounting firm understands the needs of businesses and individuals. We deliver personalized service that will help you achieve your accounting goals.